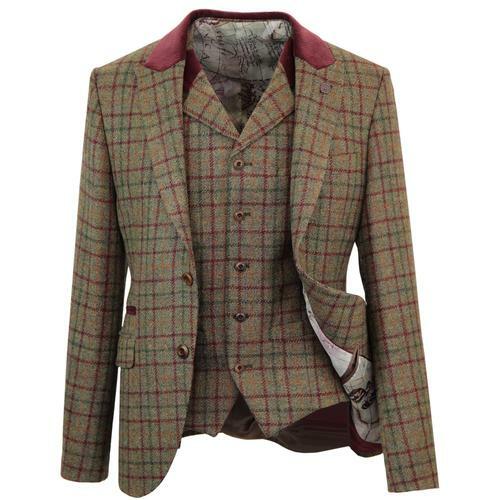 For men who enjoy the country lifestyle choose a tweed blazer in a heritage check with matching waistcoat, or the full 3-piece suit. 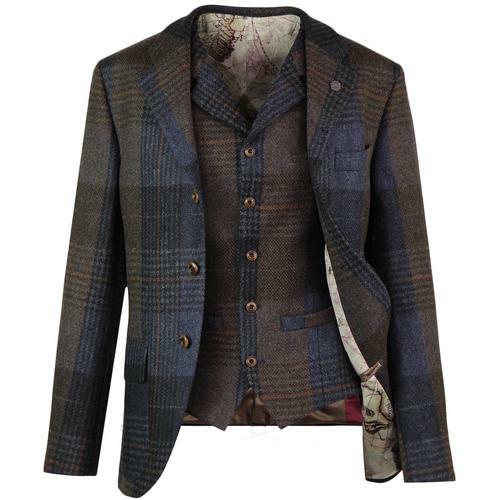 You no longer need a hunting licence to wear tweed, the tweed jacket is now available in updated styles and colours. 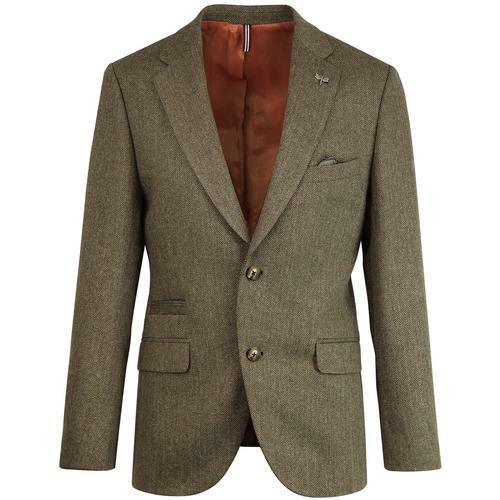 Choose from a traditional green tweed, subtle grey or a more contemporary blue tweed. 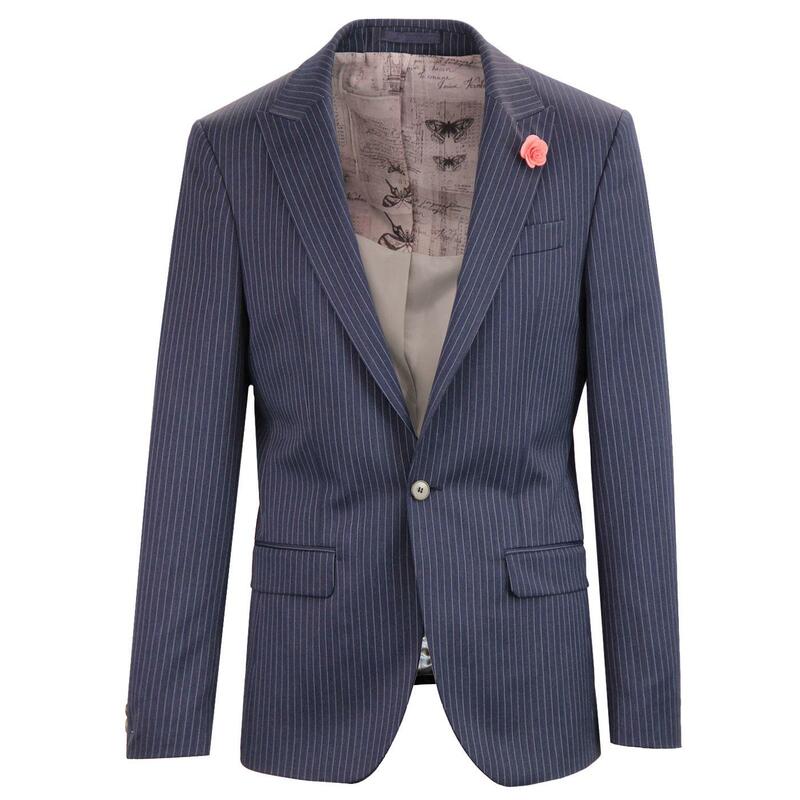 This outdoor-inspired look will never go out of fashion. 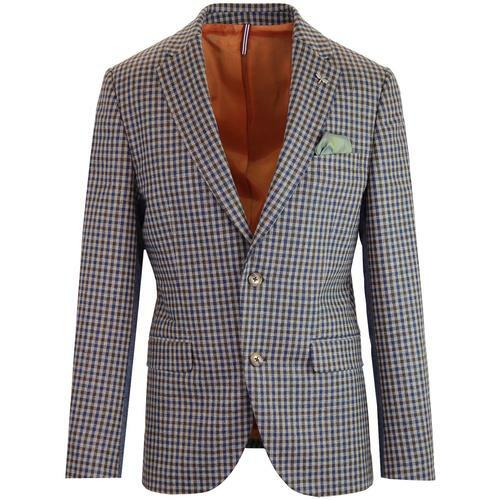 The boating blazer is a collegiate-style classic that has been adopted by Mods and rockstars alike. 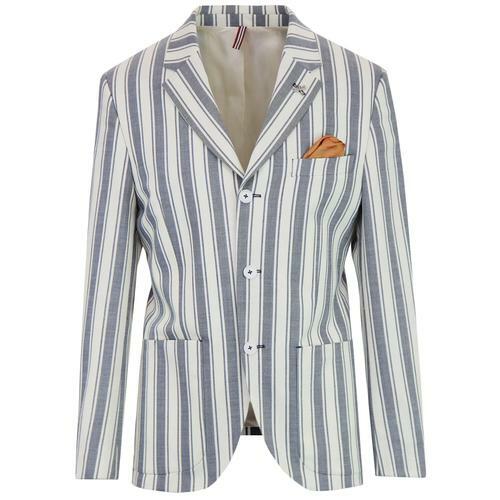 Whether you choose a bold or a subtle stripe the boating blazer will give a splash of colour and will always be a talking point. 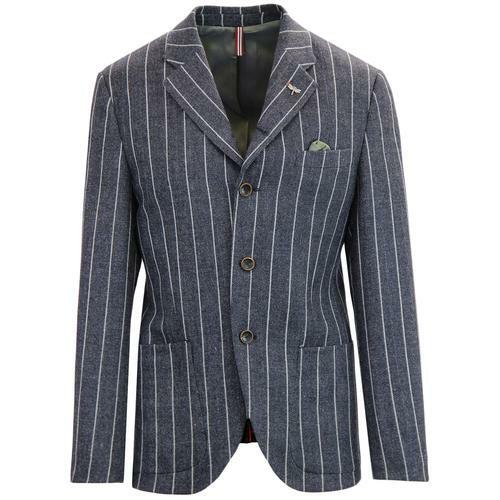 Style your striped boating blazer with a turtleneck, skinny jeans and Chelsea boots for a put-together look that avoids stuffy formality. For a smart look that’s an alternative to the full suit, choose a tailored blazer, paired with neutral trousers and polished brogues. 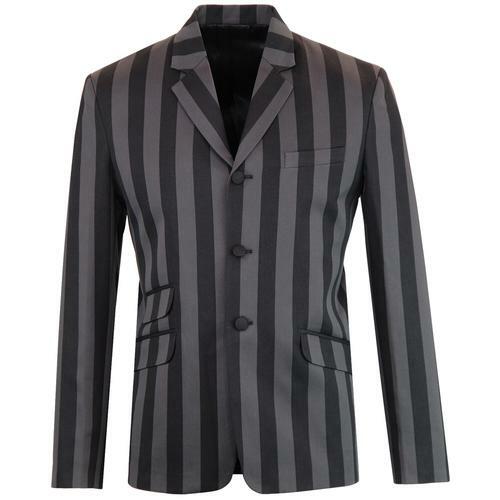 You can give this look a cool 60s twist with a 3-button blazer, featuring a velvet collar and pocket square by Madcap England. 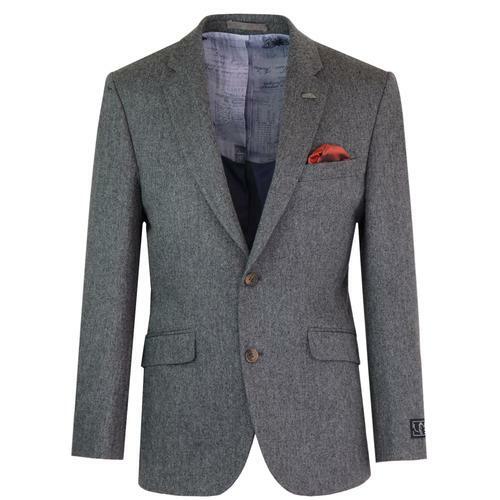 This look can easily be dressed down – just team your retro blazer with an Oxford shirt, jeans and some loafers or dessert boots, and you’re ready to take on the weekend. 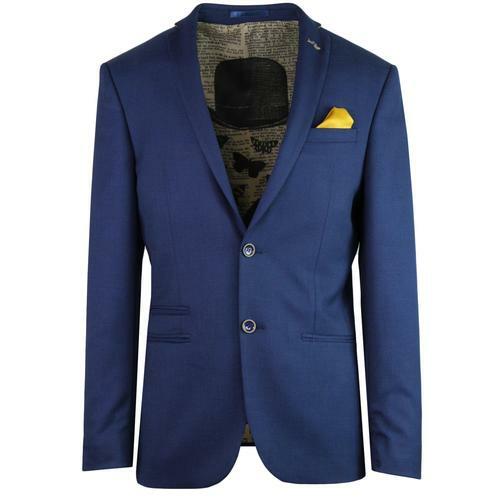 Single or Double Breasted Blazer? 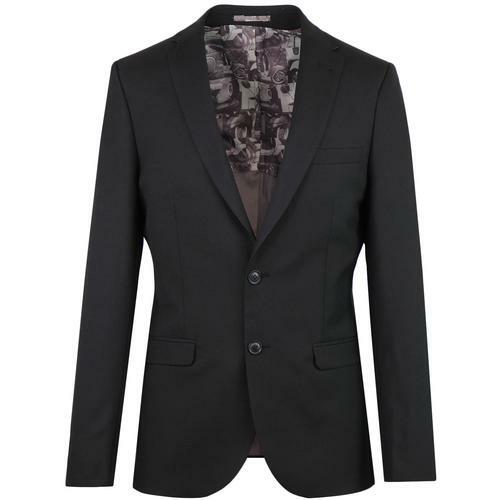 Most men have owned a single breasted blazer at some time. 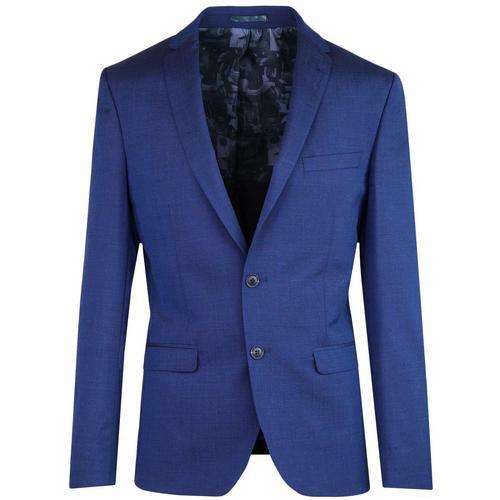 Whether you go for 2, 3 or even 4 buttons, the single breasted blazer or suit jacket is a timeless staple never goes out of style. 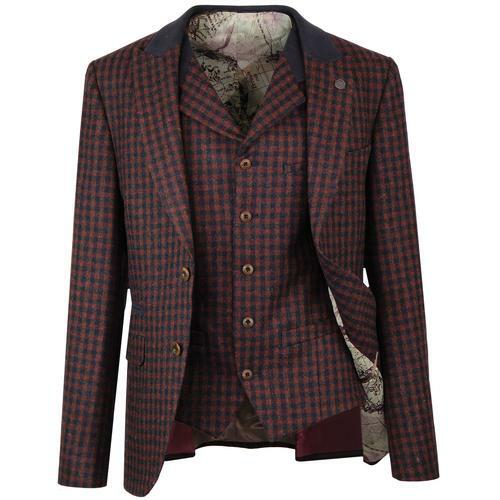 The double breasted jacket makes a definite style statement. 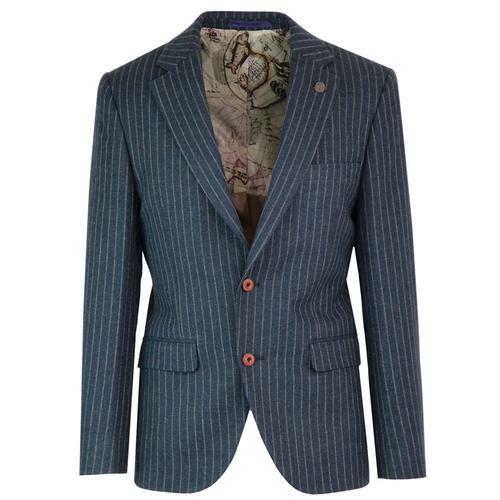 Worn by style icons such as David Bowie and Paul Weller, the double breasted jacket exudes retro style and confidence, so if you're feeling flamboyant add a double breasted blazer to your wardrobe. 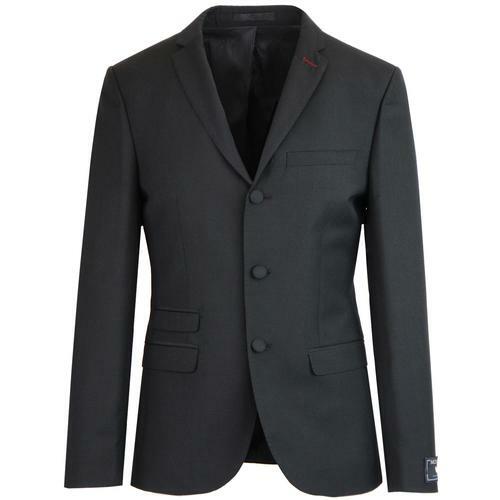 Here at Atom Retro you’ll find a huge choice of men’s blazers that look equally great for casual, formal or workwear – just choose the blazer that best fits your personal style. 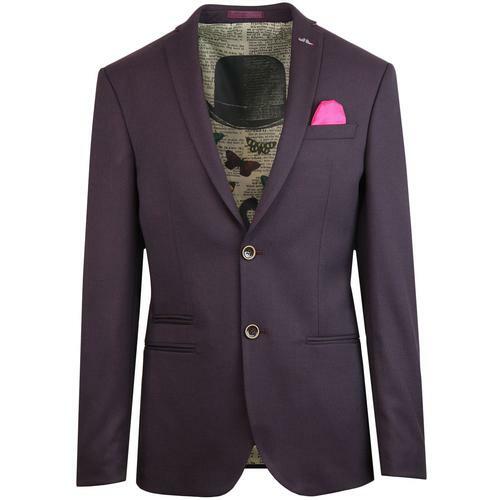 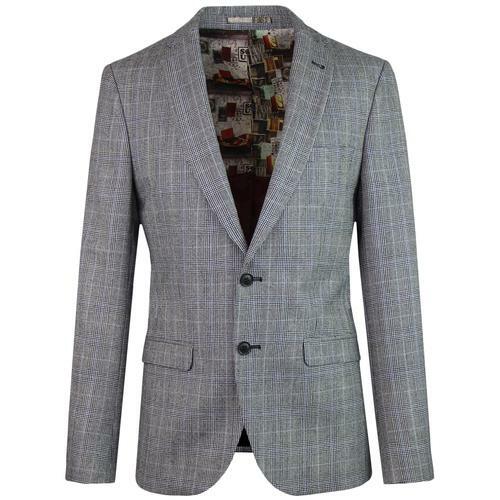 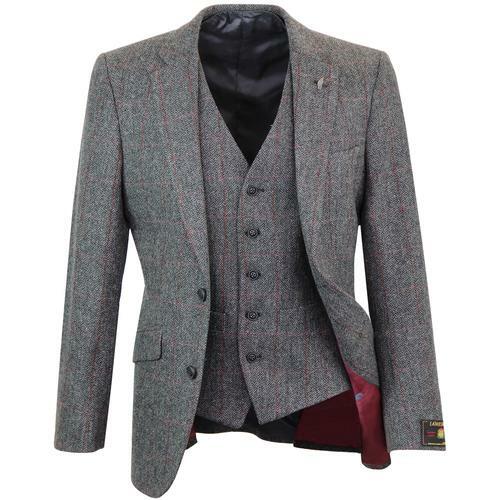 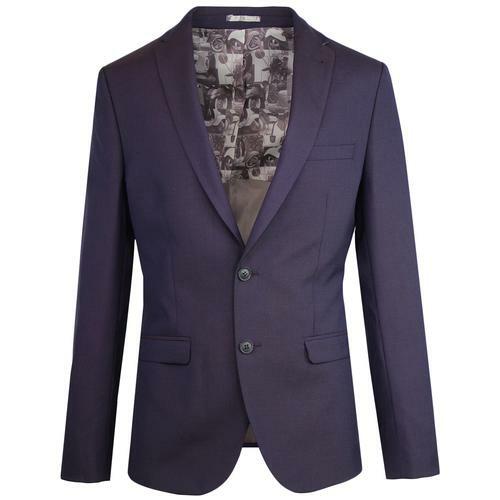 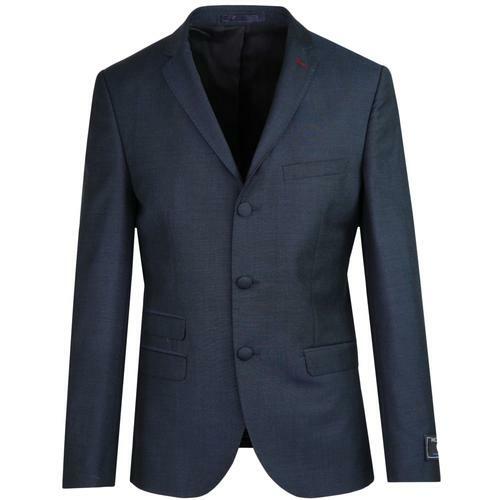 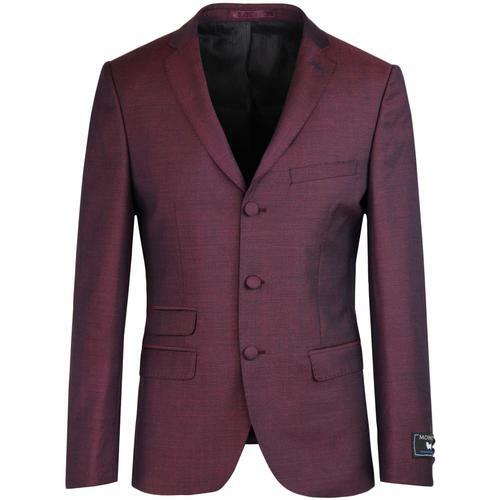 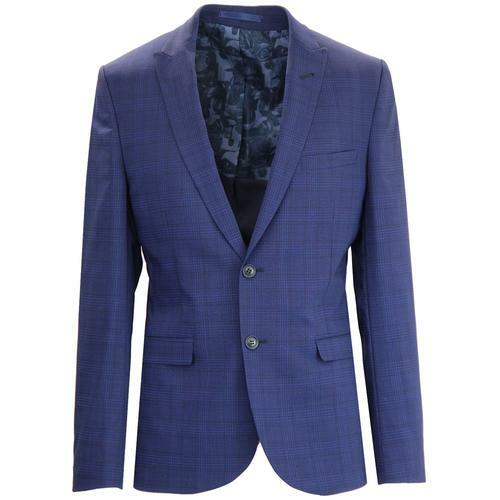 Choose from quality blazer brands including Gibson London, Ben Sherman and Farah Vintage.